Have you recently gotten dentures or do you know someone who does? Getting dentures can be a daunting experience but you are not alone. Did you know that 15 million people in the UK alone wear partial or full dentures? If you are suffering from sore gums since getting your dentures and you are finding that your dentures are too hard, Permasoft is the perfect solution. 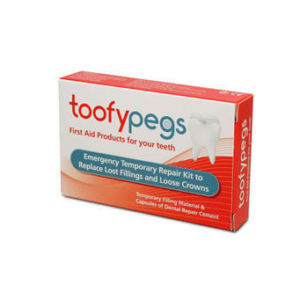 The lining constantly adapts to your gums, providing the most comfortable fit. 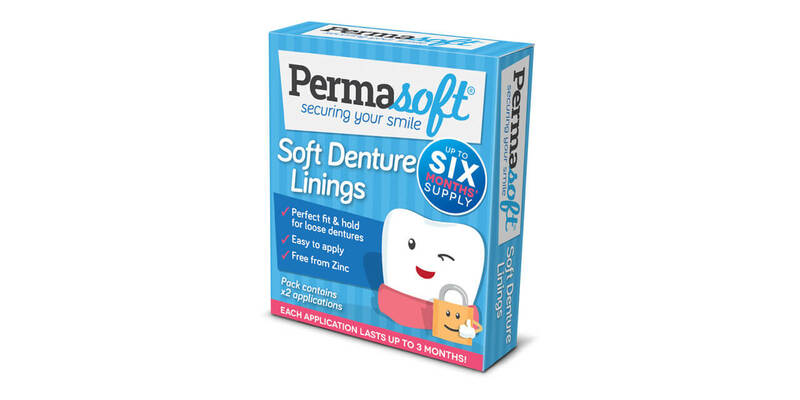 Permasoft is a soft denture lining which provides a semi-permanent solution for improving the fit and hold of loose dentures. Permasoft is easy to use and, as each carton contains 2 applications that last up to 3 months, it’s cost effective too! 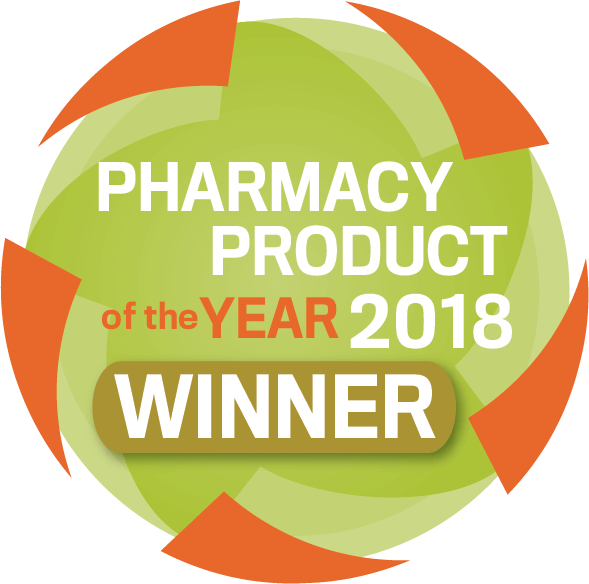 You can buy Permasoft direct through our shop or at your local pharmacist. NextEre Ear, is that a new launch I hear!